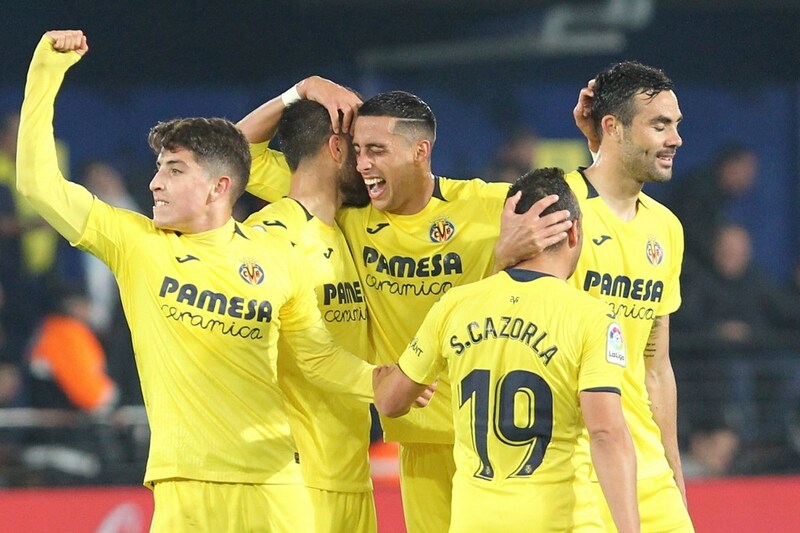 In one of several games of this Thursday of the quarter-finals of the Europa League Referring to the first leg of the qualifiers, they face, in the city of Villarreal, the Estadio El Madrigal the formation of the home of Villarreal and visiting Valencia, in what will be the third game between the two teams in the season, after these have already met in the Spanish championship, having recorded a victory for Valencia and a draw to zero. The formation of the house reaches its 11th match in the Europa League with a very interesting course so far, which compares with a poor performance at home, having already left by the way teams of quality as it is the case of Zenit, Sporting or Spartak Moscow. In terms of form, the team follows again in a bad moment, with 3 matches without victories. With regard to the training of the visitors, he arrives at this meeting with a relatively positive course so far in European competitions, despite having fallen to the Europa League after being eliminated in the Champions League group stage by Man Utd and Juventus, something understandable in spite of everything. In terms of form, the team comes from a globally positive phase, adding only 1 loss in about 2 months and a half of competition. Taking into account what has been the season of both teams so far, not being times that will be in memory clearly, to ally ourselves to the eliminatory factor that we will have in this encounter and in the encounter of the second hand, allied to the fact that Valencia are a team with many difficulties in the moment offensive but relatively solid in defensive terms but playing in difficult terrain, I believe we will have a few goals here, especially in the first game.